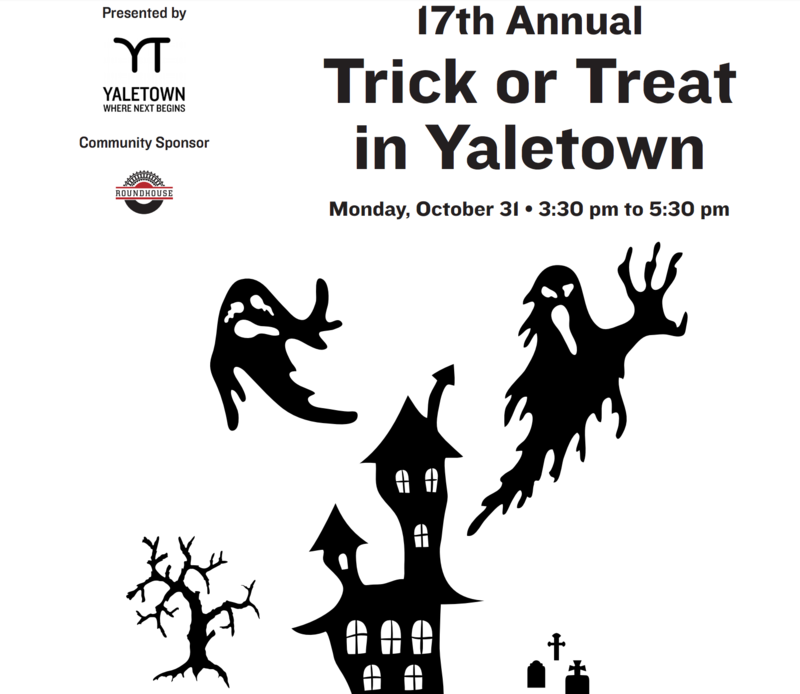 Bring the kids out this Halloween for the 17th Annual Trick or Treat in Yaletown! 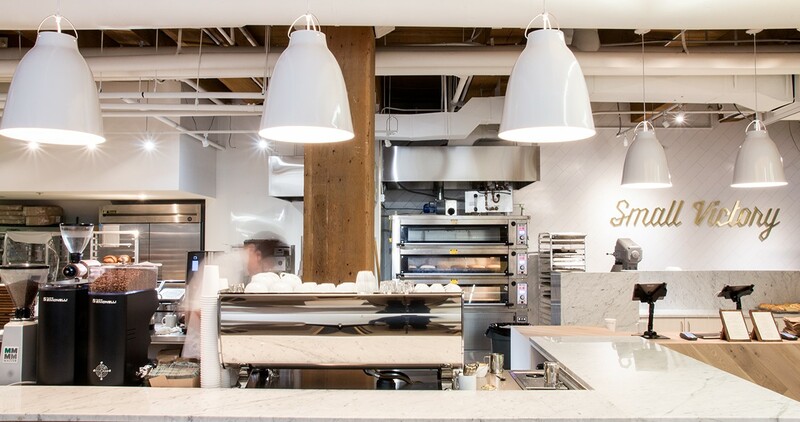 Yaletown Shops & Restaurants will be handing out treats for all the children as they flood the neighbourhood from 3:30 to 5:30 pm on October 31st. CLICK HERE FOR A MAP showing the area where Trick or Treat activities will be taking place. 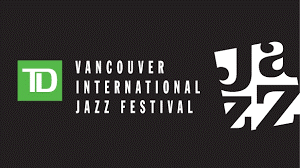 It’s hard to believe but it’s time for the Vancouver International Jazz Festival. It always reminds me that summer is back. If you’ve never taken in a concert, I highly recommend it. 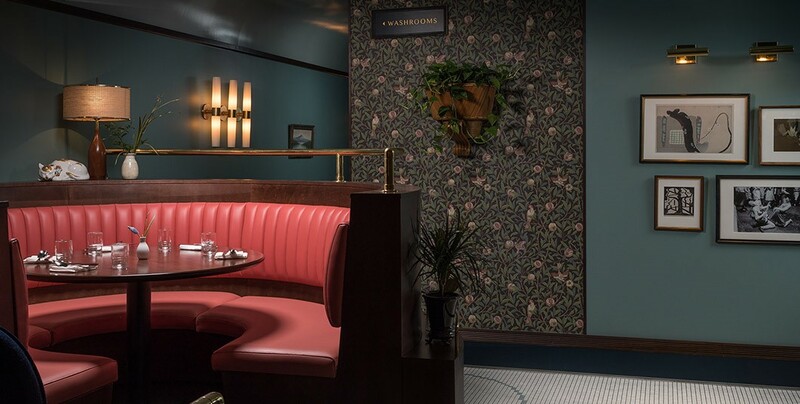 There are a number of venues, starting at the cost of free. The first event is on June 24th and the festival runs through July 3rd. Robson Plaza will host the main stage this weekend and next weekend you’ll find the stage at David Lam park in Yaletown. Please say hello if you see me there! Everyone loves an outdoor movie. 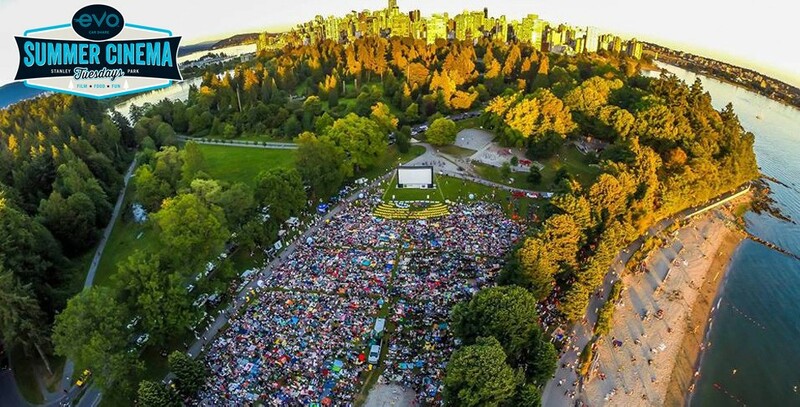 And who wouldn’t love to watch a movie in Stanley Park. As the sun sets, the screen lights up in front of everyone resting easy on blankets. It’s a free event. Check the schedule soon, as you won’t want to miss your favourites like The Outsiders, Star Wars and Dirty Dancing. As the summer goes on, sunset falls earlier and earlier so check the start times and get their early to reserve your spot on the grass at Second Beach.